The views and information contained within this website are provided for informational purposes only. They are not meant as financial or legal advice, and represent the good-faith views of the authors at the time of publication. 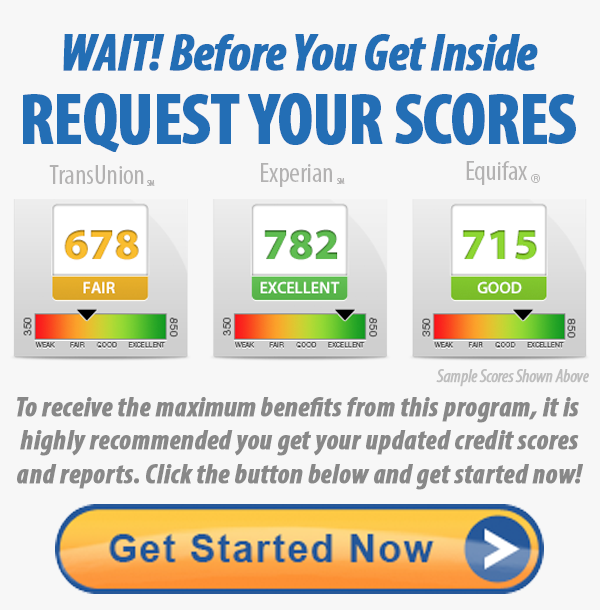 CreditSecret.org is not a credit repair organization as defined under federal or state law, including the CROA. This website does not offer or provide credit repair services or personalized advice or assistance with rebuilding or improving your credit score, report or rating.